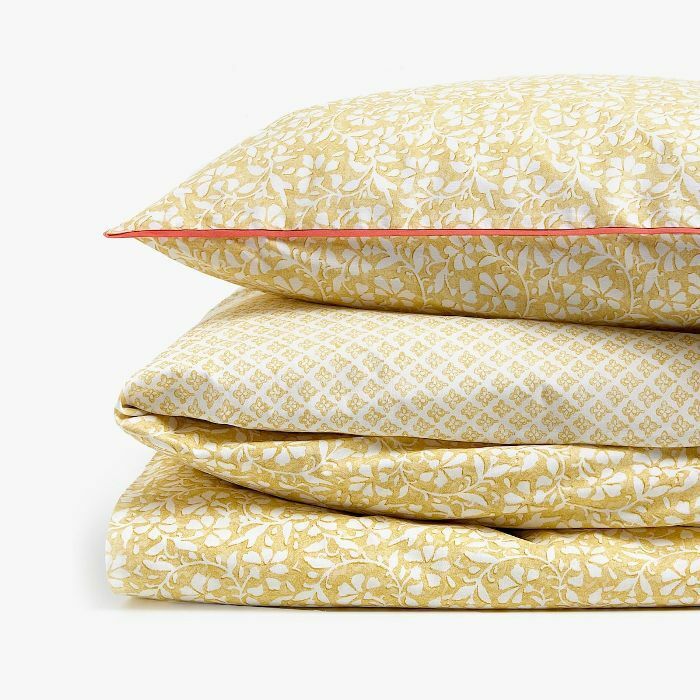 If there's one common theme that unifies Zara Home's latest summer collections, it's creating a sanctuary at home. 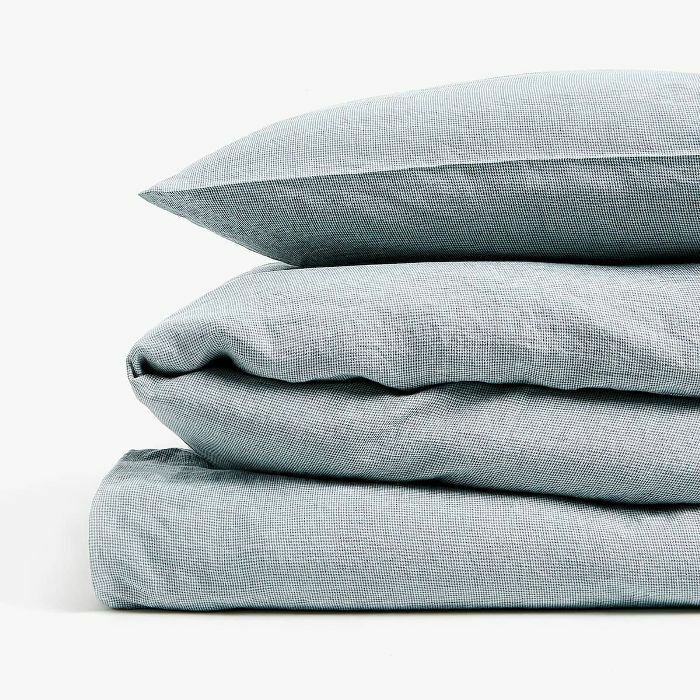 First, the brand launched its "Vacation Home" line, a collection of European villa-inspired wares; then, it launched a linen line with a relaxed, coastal aesthetic. 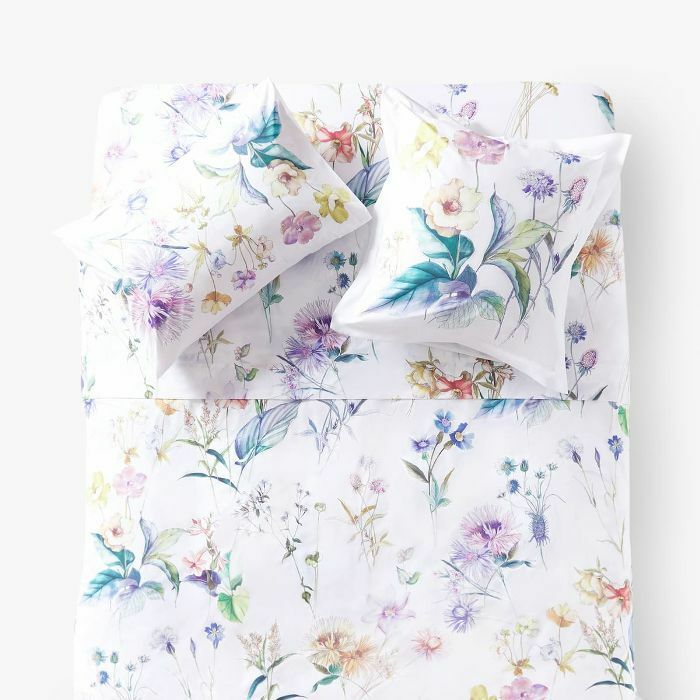 Now, the Spanish retailer wants to bring the vacation vibes to your bedroom with its latest collection: an extensive line of sheets, pillows, and duvet covers to "dress your bed for a summer feeling." 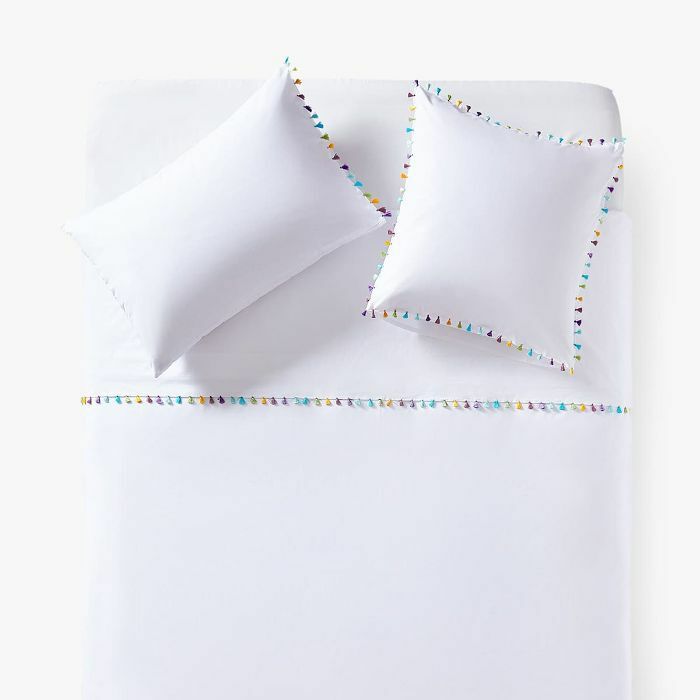 Spanning 148 bedding sets, there are colors and prints to suit every aesthetic. 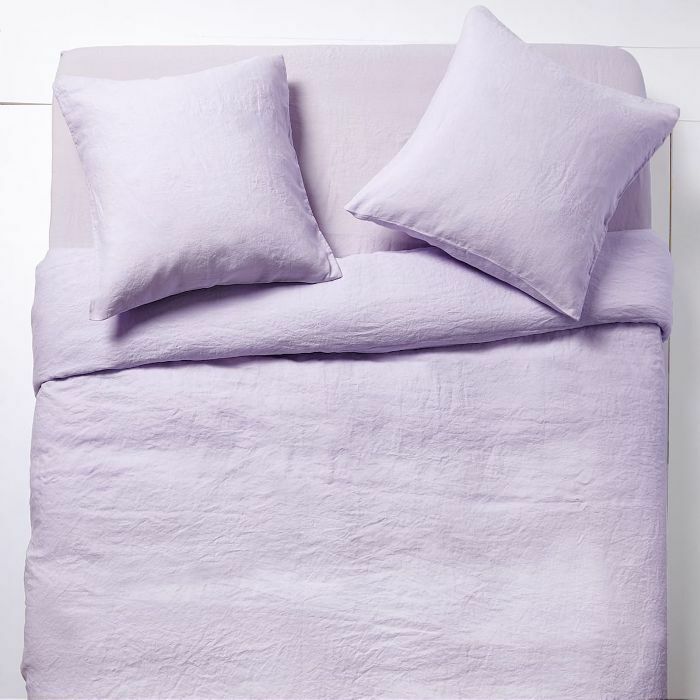 Our favorites include a serene lilac cotton percale duvet cover and green houndstooth set. Don't have time to browse every single item in the new dreamy line? Shop our expert edit to turn your bedroom into a sanctuary this summer. 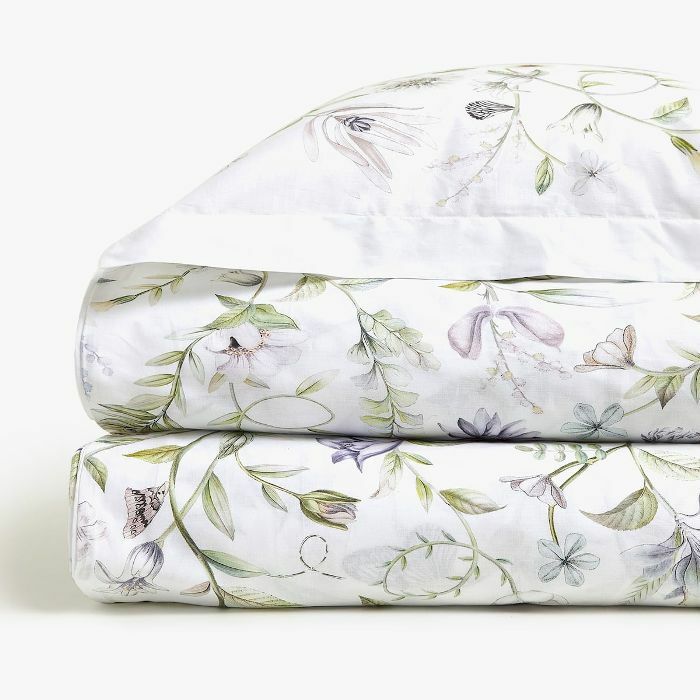 Next up: everything our editors want from Zara Home's greenery line.